Home » What Is A Harmonic Filter? A harmonic filter is a device that reduces, or mitigates, harmonics to tolerable levels. They are commonly used to lower harmonic distortion to the levels detailed in IEEE 519, the IEEE Recommended Practice and Requirements for Harmonic Control in Electrical Power Systems. Harmonic filters solve problems in markets such as Oil & Gas, HVAC, Water/Wastewater and Mining industries. When harmonics are left unaddressed, it can lead to expensive damage to components, downtime, or penalties from utilities providers. MTE offers the Matrix AP harmonic filter, which is the most advanced filter on the market today. It features patented Adaptive Passive Technology that allows it to perform like no other filter – adapting to varying loads and virtually eliminating distortion. 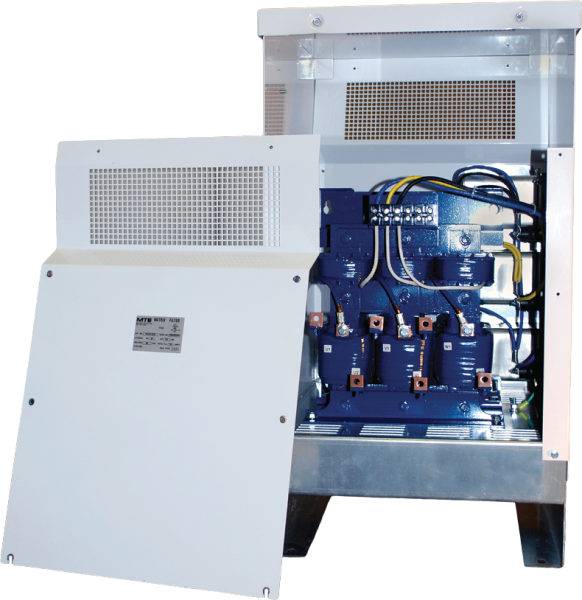 The Matrix AP allows you to meet IEEE-519 standards. 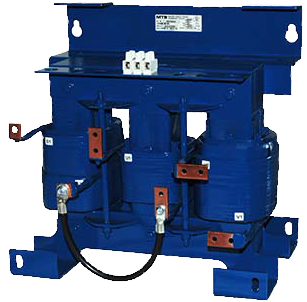 MTE also offers a harmonic filter for single-phase applications. 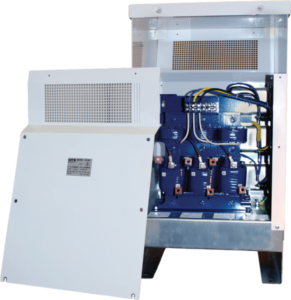 The Single Phase Matrix® ONE Filter provides reliable harmonic protection in environments where utility power may not be optimal. 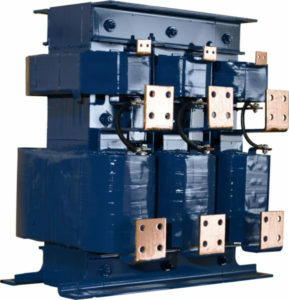 MTE has built the Single Phase Matrix ONE Filter with proven components to work in rural, remote areas where three phase power is often not available. Its patented technology reduces harmonic distortion allowing your equipment to run with increased energy efficiency and better overall THID performance.